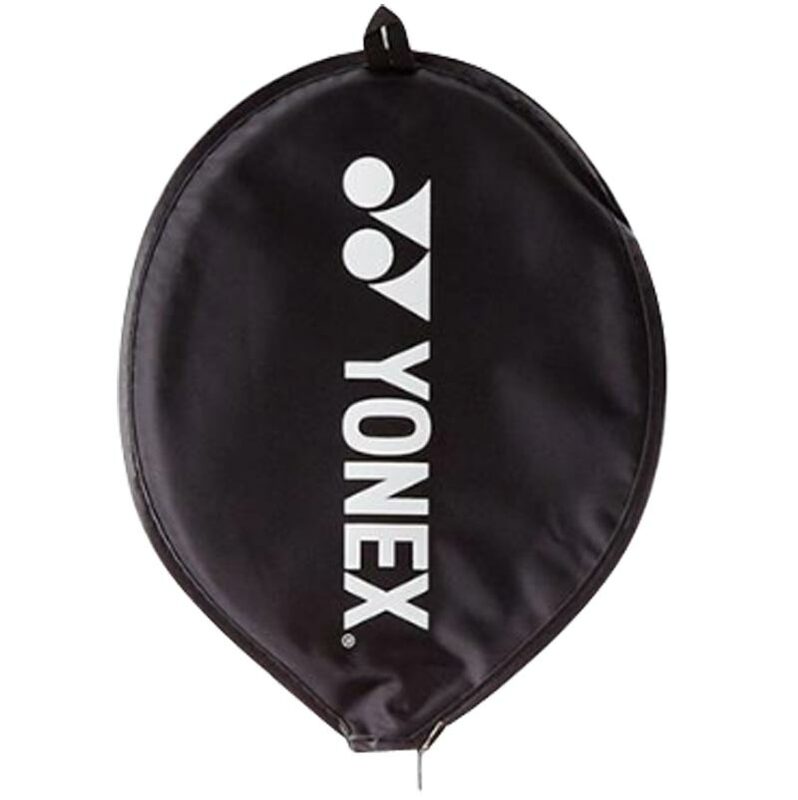 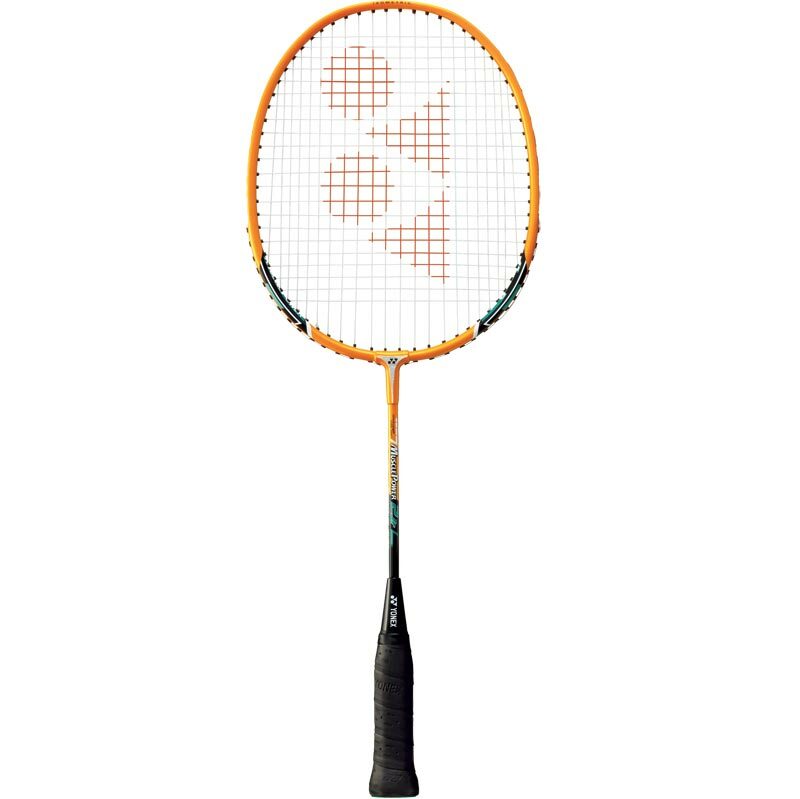 Yonex ® Muscle Power 2 Junior Badminton Racket ideal for schools. 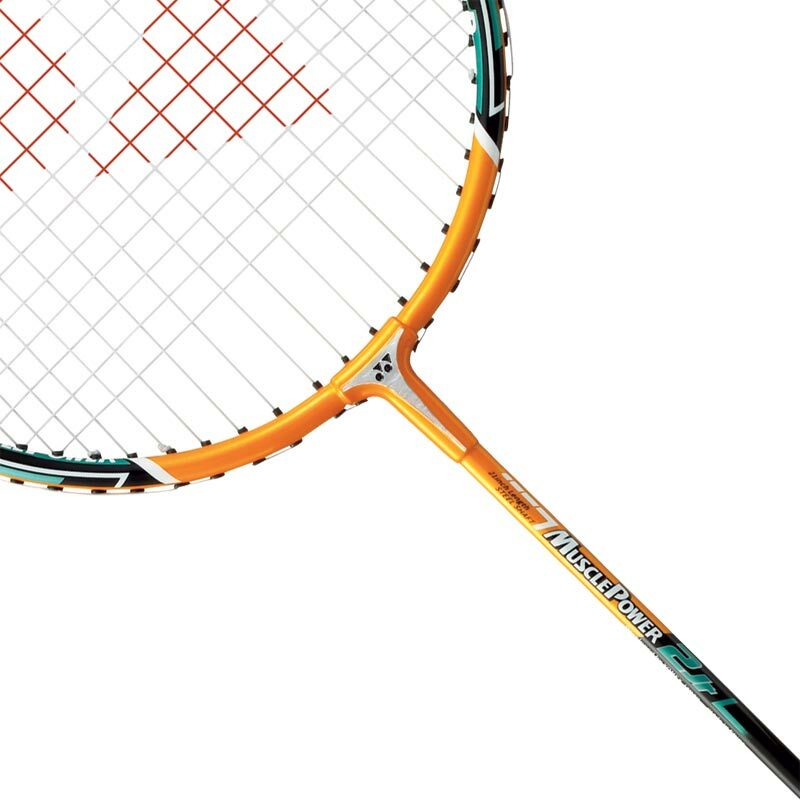 MUSCLE POWER Frame: Muscle Power locates the string on rounded archways that eliminate stress-load and fatigue through contact friction. 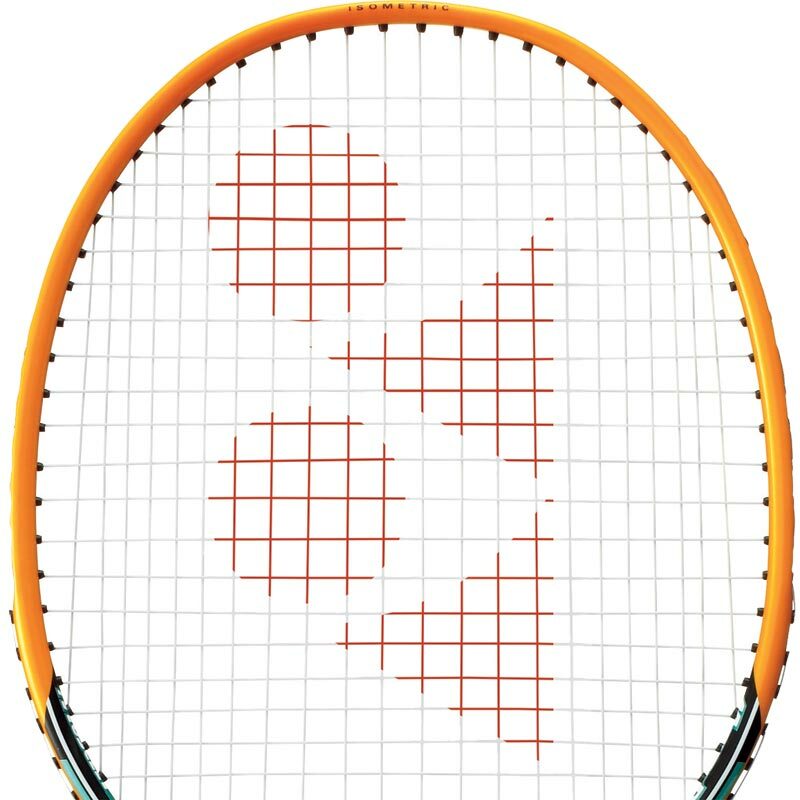 This construction creates total unity of the string and frame through closer and tighter contact.